100% Rock is the one-stop destination if you are looking for an amazing venue to host your bachelor/bachelorette party. 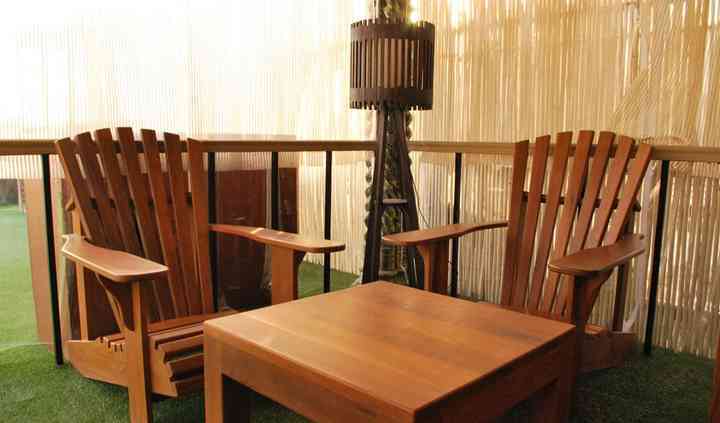 The venue is perfect for plush music and ambience. 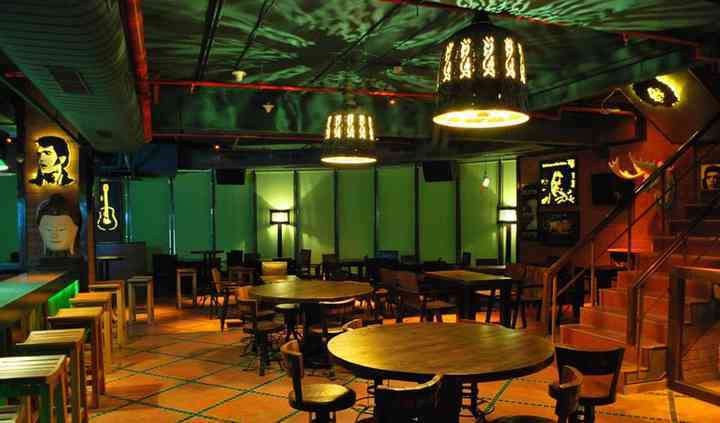 The rock music played here will definitely make you groove to its beat. If you are looking forward to an evening or even a day party with your friend and relatives then this is your go-to option. The venue is open throughout the day and you can host any wedding related function here, and they will be your perfect hosts. 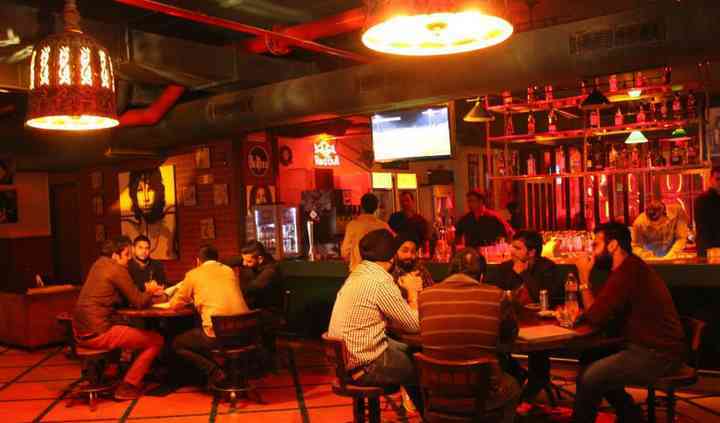 They have a great variety of mouth-watering cuisines like North Indian, Chinese, Italian and Seafood. 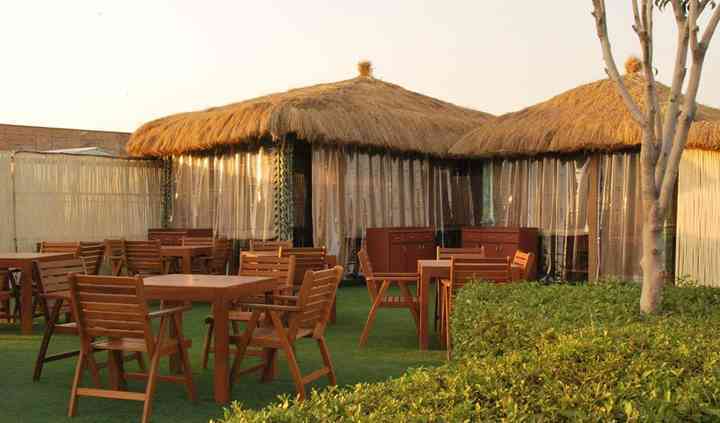 The venue has both, indoor and outdoor seatings, which you can choose as per your choice and requirements.